At The Change Box, our mission is simple: to make it easier for you to discover ethical, globally conscious brands, brought to you from the hearts of those that inspire to make our world a better place. Each and every single one of the products in our boxes are plant-based and cruelty-free. They have been carefully hand-picked by us, and are packed with care and love, to be delivered straight to your doorstep. We are big advocates for supporting and showcasing the do-gooders, and the thoughtful, innovative individuals who think outside the box when it comes to giving back. 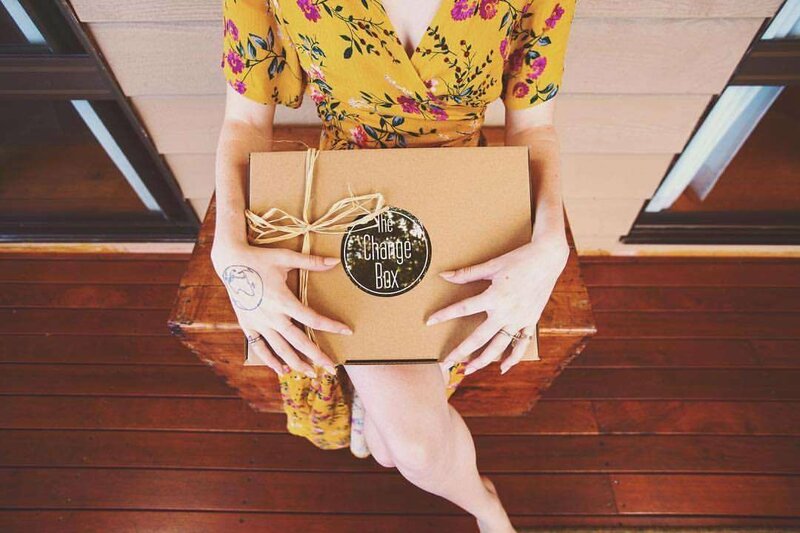 By championing these brands who are consciously making a positive impact in the world, it is our hope that The Change Box inspires a ripple effect of eco-conscious living, of sustainability and of thoughtful gifting. We are Luani & Jess. 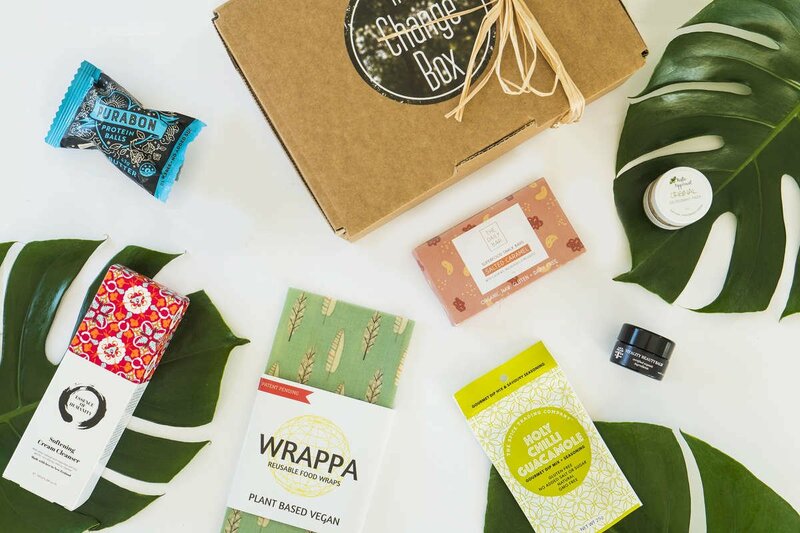 We carefully curate The Change Box each month because we want to showcase and bring together brands that are vegan and cruelty-free, as well as brands that believe in sustainable production, wellness and social enterprise. It is our hope that each and every single Change Box inspires a ripple effect of positive change in the world. Got a question? Have an amazing ethical product you want to share? Want to chat about what you got up to on the weekend? Whatever you have to share, we'd love to hear from you! Send us an email at hello@thechangebox.com.au, and let’s chat!